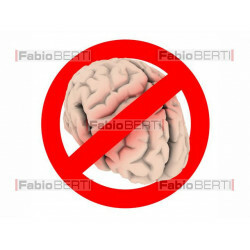 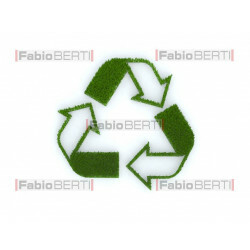 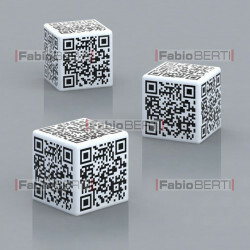 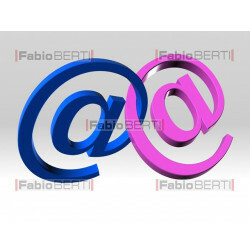 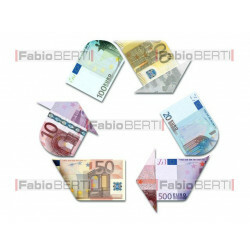 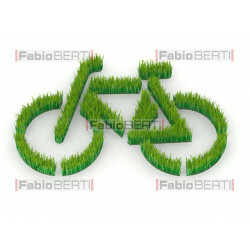 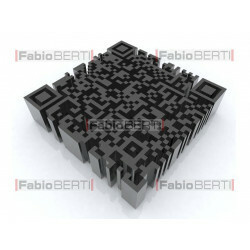 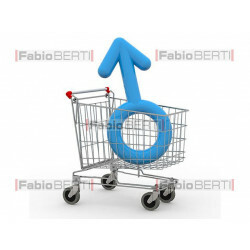 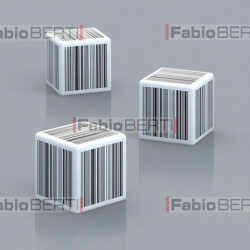 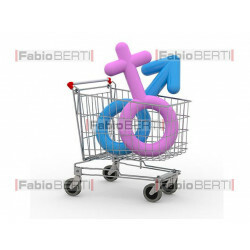 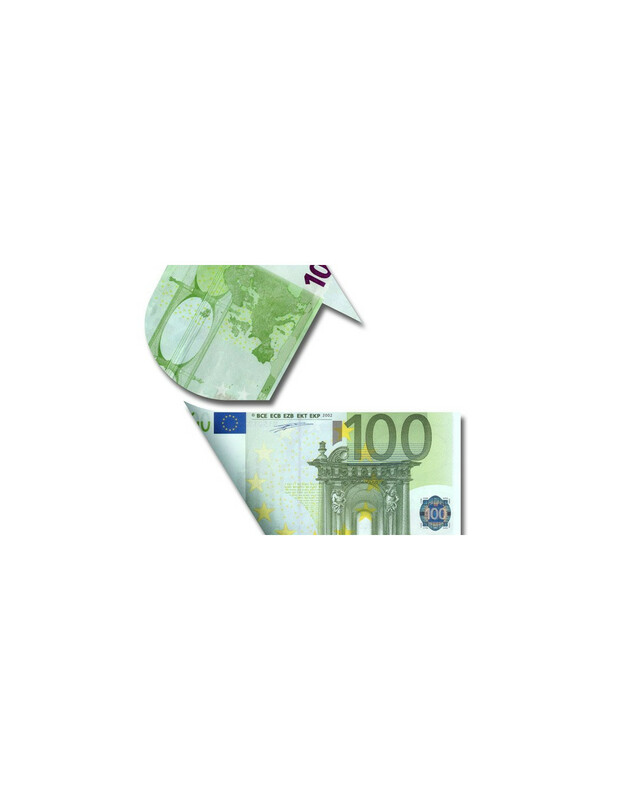 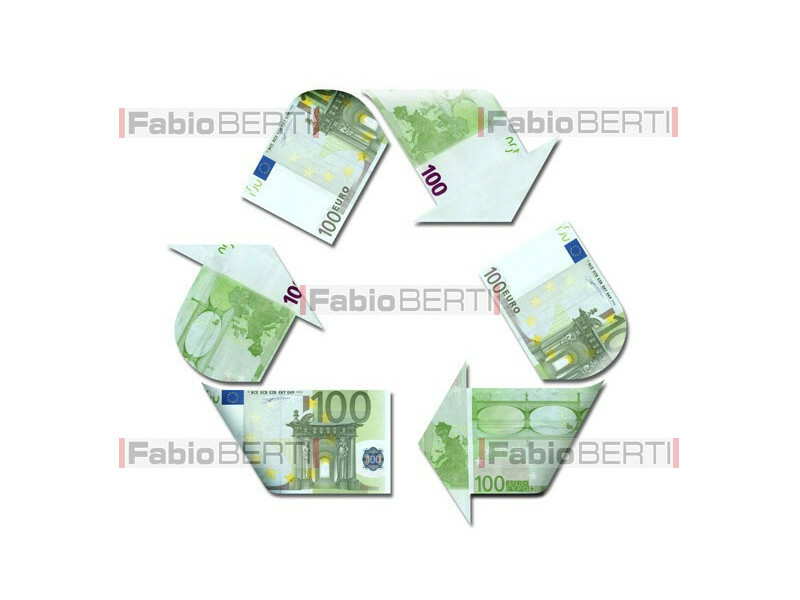 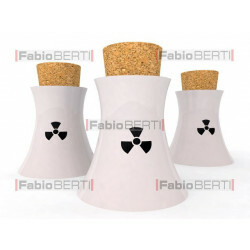 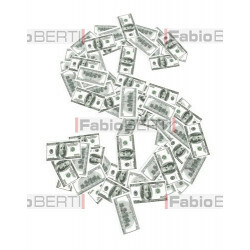 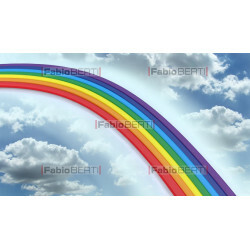 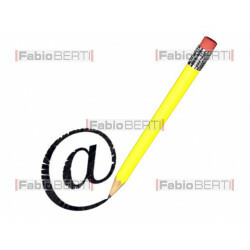 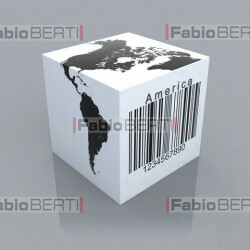 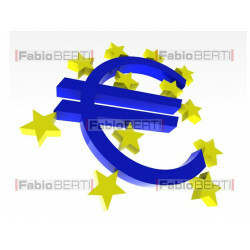 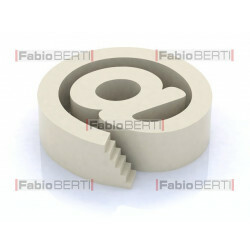 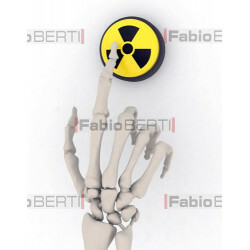 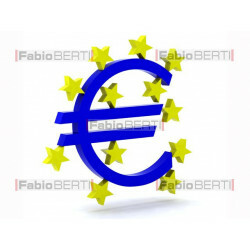 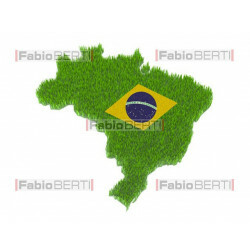 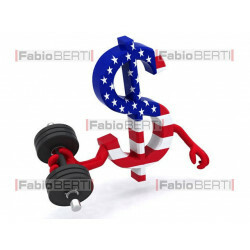 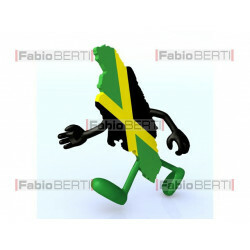 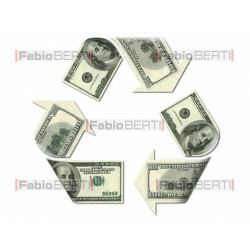 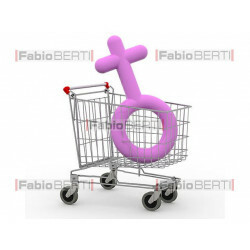 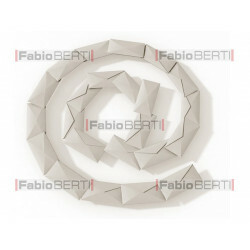 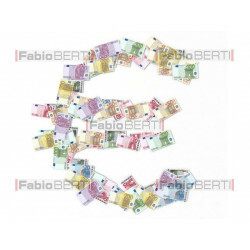 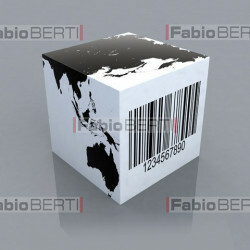 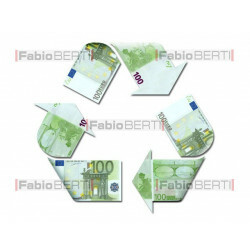 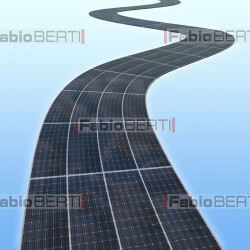 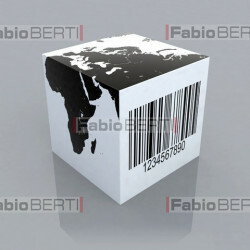 The recycle symbol made ​​with several euro notes, the concept of environment. 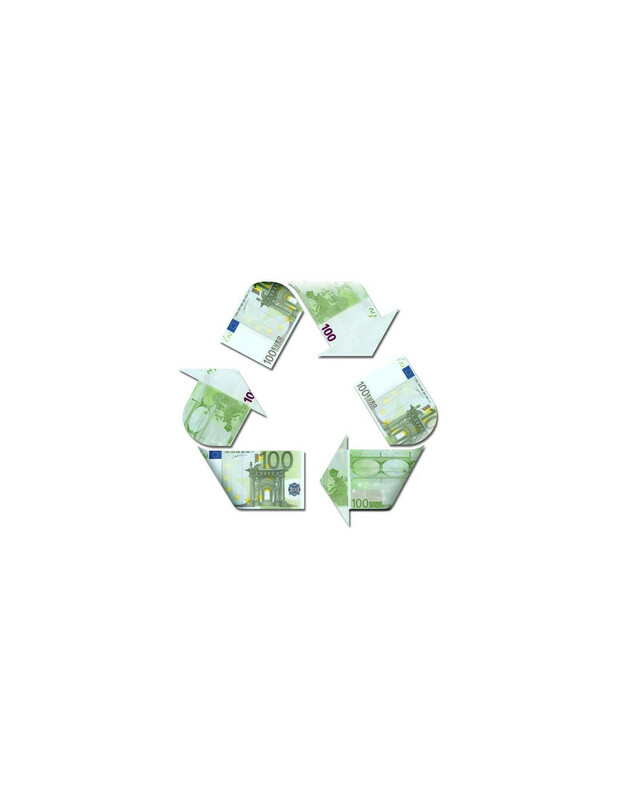 How much, or how much you save in recycling? 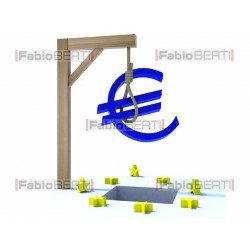 It can also be an effective metaphor for money laundering.